The women's Burton Prowess Jacket marries fashion-forward fabrics and design with rider-driven features to create a jacket that's easy on the eyes – on and off the mountain. An exaggerated drop tail adds style and seals out cold, while waterproof and breathable DRYRIDE 2L fabric outperforms everything in your closet. Forty percent recycled content THERMOLITE insulation with the added cush of Sherpa fleece inside the collar will have you wrapped in warmth. Our exclusive thermo-regulating Living Lining offers the ultimate in adaptable warmth and consistent comfort. 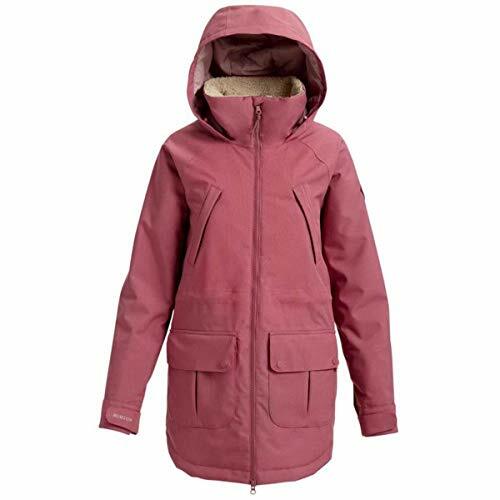 Featuring everyday wearability that hides a wealth of mountain-minded features, there's no better buddy than the women's Burton Eastfall Jacket. A team favorite, its clean design is paired with our tried-and-true classic fit to make it the perfect choice for adventures both on and off the mountain. 40% recycled content THERMOLITE insulation joins forces with our exclusive thermo-regulating Living Lining for the ultimate in adaptable warmth and consistent comfort. Rider-developed features include a snag-free neckline, a removable waist gaiter, and pockets for your phone, goggles, and other goodies. 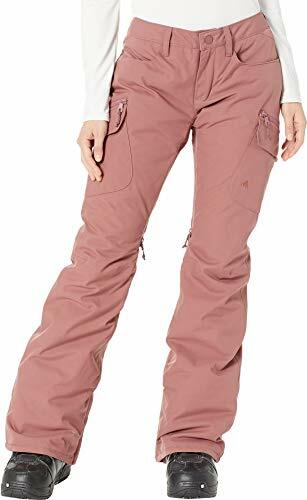 The women's versatile Burton Gloria Pant is a waterproof wonder that also includes a touch of stretch so there's no compromise in coverage or comfort. Constructed with a conscience, it features bluesign approved DRYRIDE 2L fabric in the majority of colorways to reduce impact on both humans and the environment. Our exclusive thermo-regulating Living Lining offers the ultimate in adaptable warmth and consistent comfort. 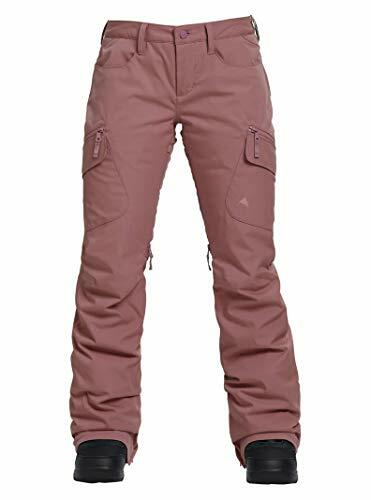 Hidden features include heat-releasing inner thigh vents, anti-scuff cuffs for long lasting durability, and expandable snow-proof gaiters that easily slide over boots. A fan favorite for snuggly warmth and enduring comfort on mountain or out on the town. Cold weather function never looked so good. The women's Burton Minxy Fleece does it all, and does it well with a sweater fleece fabric that provides reliable warmth and quick-drying comfort. 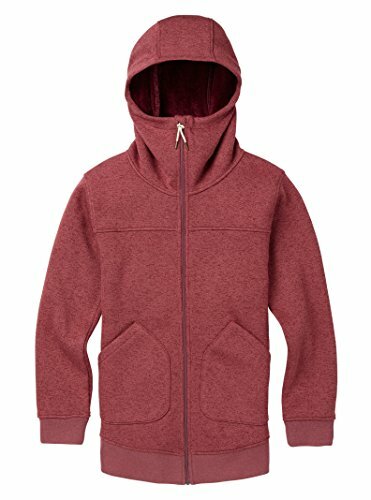 And with a waffle-lined hood, sleek feminine lines, and deep pockets for easy storage, you're literally ready for any agenda or obstacle. 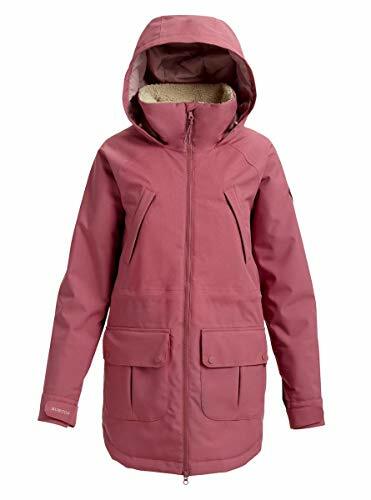 The Burton Saxton Parka takes a classic winter style one step further with mountain-grade warmth and weatherproofing. 2L fabric keeps you dry, and the 650 fill down insulation is responsibly sourced to ensure every feather originates from ethical sources. Timeless details like fleece-lined pockets, waist and hood adjustments, and removable faux fur hood trim add proper cush to the coldest adventures. Eco-aligned, bluesign approved materials are better for people and the planet. To top it off, the Living Lining tech adds peace of mind to adventures of any pace, adapting to ups and downs in activity for consistent all-day comfort. When weather rolls in, there is no substitute for GORE-TEX performance. That's why the insulated Burton GORE-TEX Radial Jacket is made with fully taped seams and GUARANTEED TO KEEP YOU DRY GORE-TEX 2L fabric. THERMOLITE insulation featuring 40% recycled content combines with our exclusive thermo-regulating Living Lining for the ultimate in adaptable warmth and consistent comfort. Select colorways are bluesign approved for nature-friendly construction and materials. Fully loaded and backed by a lifetime warranty, this truly is the last jacket you'll ever need. 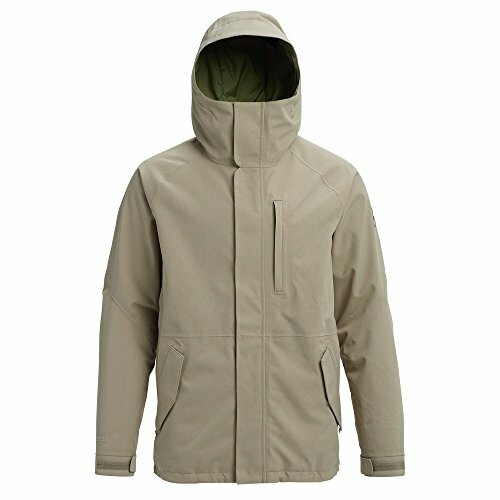 Shopping Results for "Burton Brown Jacket"